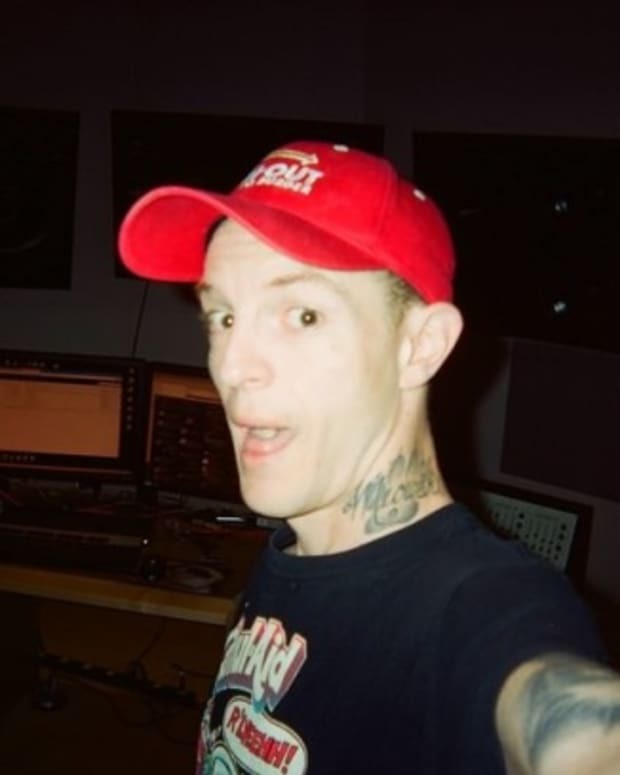 Remember when… you wanted to a take a photo you had to buy film, use up said roll of film and then schlep the finished roll to your neighborhood Quickie Mart to be developed. 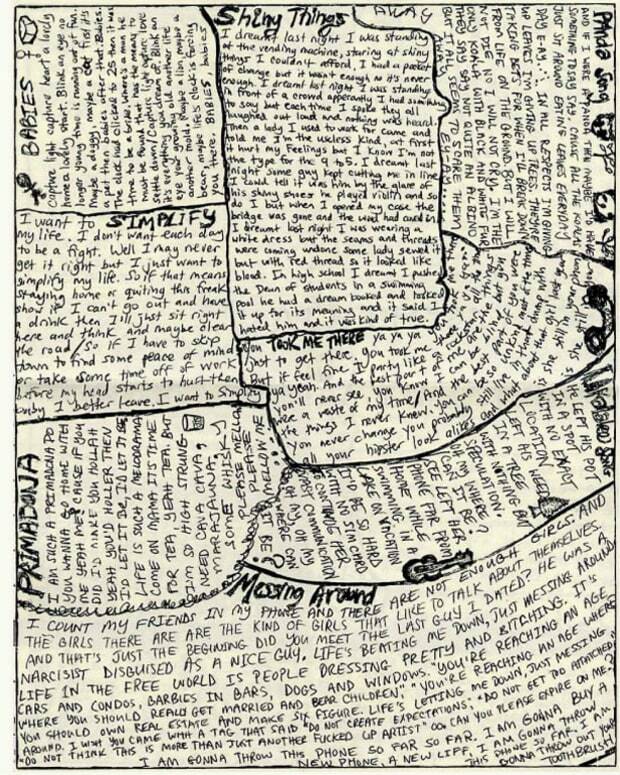 Seems like a romantic notion from eons past. 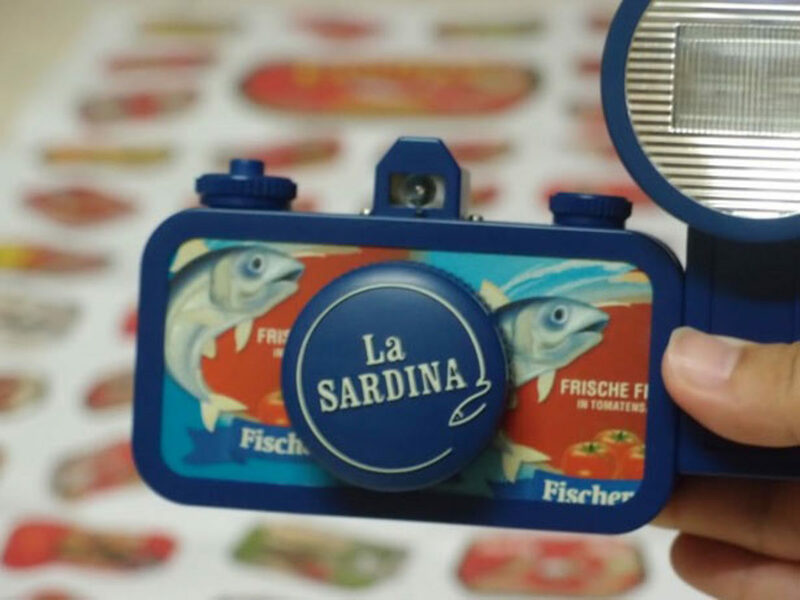 La Sardina cameras may bring back this old school way of taking photos. Although unforgiving in the sense that you cannot see shots on the fly—like with a digital camera—there’s something to be said about taking photos in their raw form that digital photography can come close to, but not perfectly replicate. So… Digital photography, friend or foe? Gilded facilitator of the imagination or soul-erasing process-killer? Inspired by the humbled design of a sardine can, these cameras feature a wide array of prints that are constantly updated with new innovative designs. 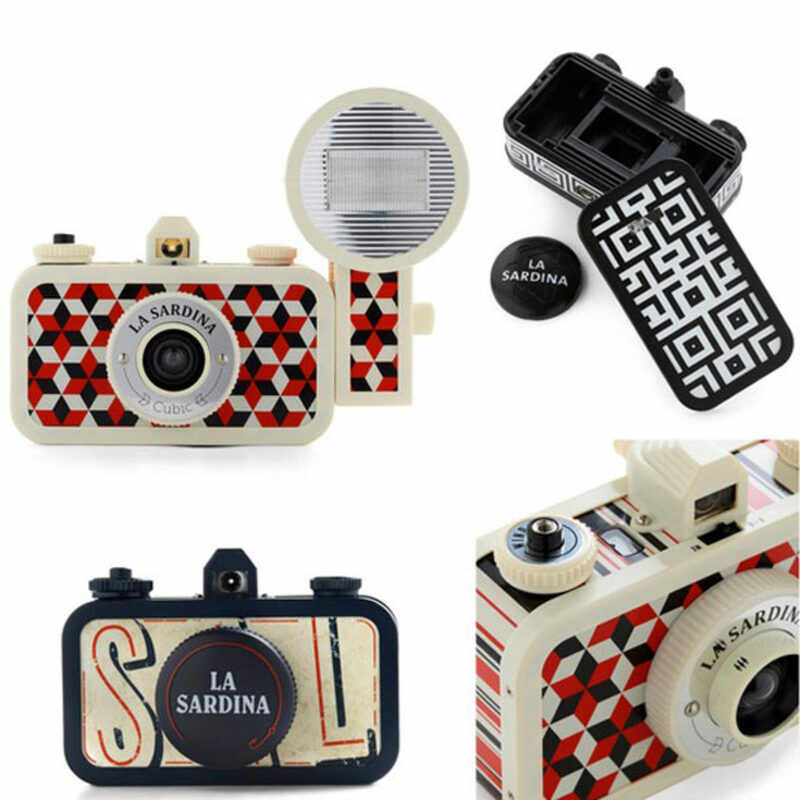 La Sardina cameras take 35mm standard film available almost anywhere and feature: super wide angle lenses, rewind dial and MX switches for taking multiple exposures, easy to use focusing, bulb setting for long exposure experiments, and film cartridge windows. 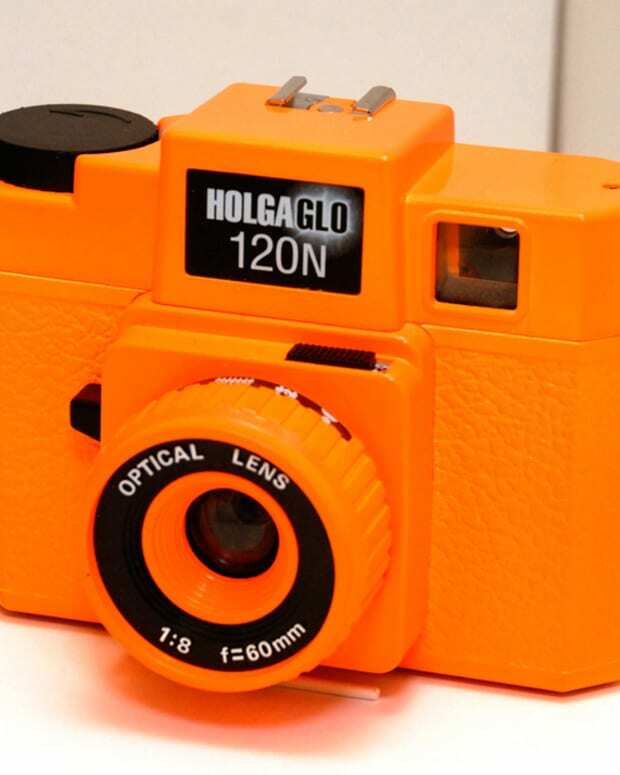 If you think that these things are as stinkin’ cute as we do, you can pick them up via Lomography. We can’t wait to get our hands on one.